Welcome to our special pre-Smash Ultimate edition of the Nintendo Download. Can you hear the music? Feel the pulse of battle? Super Smash Bros. Ultimate is almost here, and I couldn’t be more excited. But that doesn’t mean there’s nothing else to check out this week. 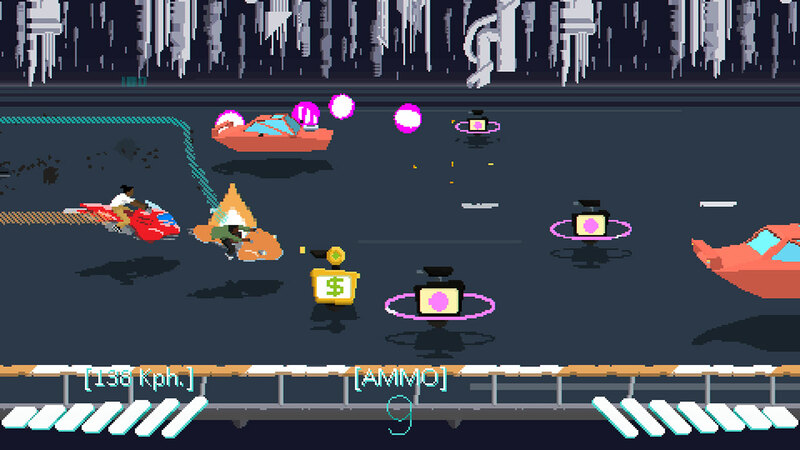 There’s actually a lot of cool games that might go under the radar, so it’s my job to help shine a light on those. Sure, you might not pick them up this week, but you can at least add them to your respective wish lists. With that out of the way, let’s start with the big release this week. It feels like it’s been forever since the last Smash Bros. entries, but it’s really only been about 4 years. That might seem impossible, especially when you look at the sheer volume of content in the upcoming Ultimate entry in the series. Not only does it have everything from previous iterations of the series, but also a bunch of exciting new content, such as new characters, stages, modes and oh so much more. Sure, it doesn’t have a level editor, but you can’t expect everything. Besides that, there’s a few other releases worth checking out this week. 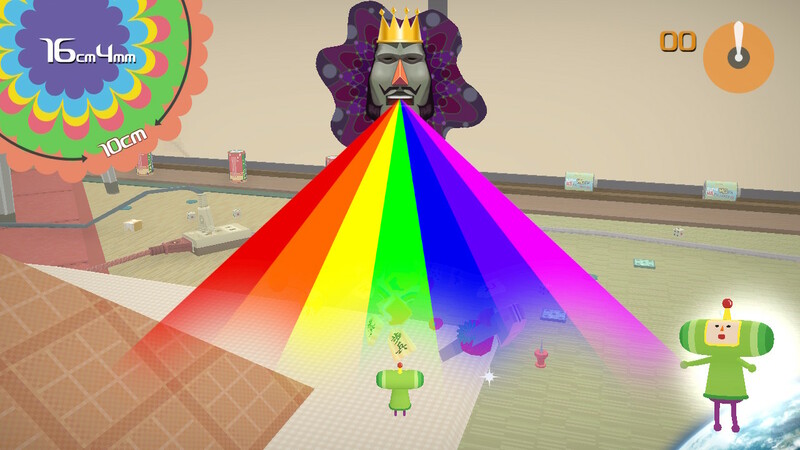 If you love quirky and over the top madness, you should check out Katamari Damacy REROLL tomorrow. Or if you prefer more tactical fare, you can give Carcassonne a try. Or if you like derivative games, Fortnite is going into season 7. But that’s far from everything this week. Next up, some events worth checking out. As if you didn’t have enough Smash Bros. mania, here’s some more. Or if you prefer more retro in your life, keep on reading. Adventures of Lolo – After the love of his life, Lala, is kidnapped by the devilish King Egger and taken to his haunted castle, our hero, Lolo, sets out to rescue her. The journey is perilous, as the Great Devil’s fortress is guarded by a massive army. But Lolo has a few tricks up his sleeve. Combining clever environmental puzzles with tricky enemies and an engaging style, Adventures of Lolo is a true classic. Ninja Gaiden – Take on the role of Ryu Hayabusa, a rising ninja in his family’s clan who travels to America to seek vengeance for his father’s death. Fight your way through six challenging side-scrolling chapters/14 stages (not including boss battles) while defeating gangs of street thugs, battling evil ninjas and fighting barbarian bosses by using the deadly Dragon Sword, ninja skills and ninja magic. Wario’s Woods – Control Toad as he scrambles along the bottom of the screen picking up monsters and bombs and arranging them vertically, horizontally and diagonally to clear the screen of enemies. 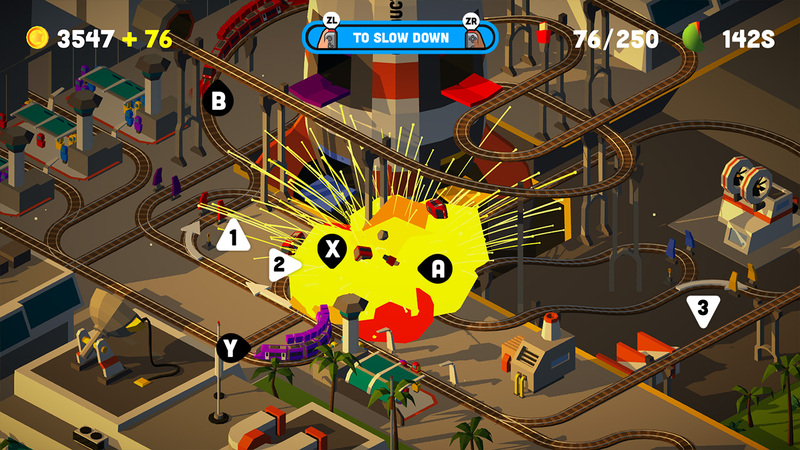 This game features several modes of play, such as basic, lesson and time race. If you like puzzle games like Dr. Mario, you will definitely love this one! If you love you some sales, then you’ll enjoy what is available this week. First up, Nintendo is offering discounts on all the games nominated for The Game Awards, up to 50% off. Here’s a list of those discounted titles – Celeste, Dead Cells, Diablo III: Eternal Collection, DOOM, The Elder Scrolls V: Skyrim, FIFA 19, The Messenger, NBA 2K19, Overcooked! 2, Starlink: Battle for Atlas Digital Edition, Super Mario Odyssey and Xenoblade Chronicles 2. To see the exact discounts, click here. But that’s not all! Here’s a few more games on sale courtesy of the Game Guide. If you love killing Nazis, you’ll enjoy Wolfenstein II: The New Colossus (Switch) for $29.99; for some brutish fun, try I Am The Hero (Switch) for $7.99; for something colorful, OkunoKA (Switch) looks worth $13.50; to scratch that SHMUP itch, might I recommend Sky Force Anniversary (Wii U and Switch) for only $7.99; to steal some fun, there’s The Swindle (Switch) for $7.49; or for good old fashioned platforming fun, you can’t go wrong with Mega Man 11 (Switch) for $23.99; for lots of yelling and fireballs, try Dragon Ball FighterZ (Switch) for $41.99; for a weird tribute to Ghouls n’ Ghosts, try Sigi: A Fart for Melusina (Switch) for only $3.49; tactical fans might enjoy The Banner Saga 3 (Switch) for $19.99; fighting fans should enjoy Blazblue Cross Tag Battle (Switch) for $37.49; or for platforming, Yoku’s Island Express (Switch) looks charming for only $9.99; and lastly, RPG fans might enjoy Brave Dungeon (3DS) for $3.50. To see everything else, just click here. As usual, we’ll close out with some digital games. First, there are two coming next week that are absolutely worth a look, and both of which we’ll be reviewing on the site. First up, the trippy and totally indie Desert Child hits next week. I got to play it at E3 and it was really captivating. 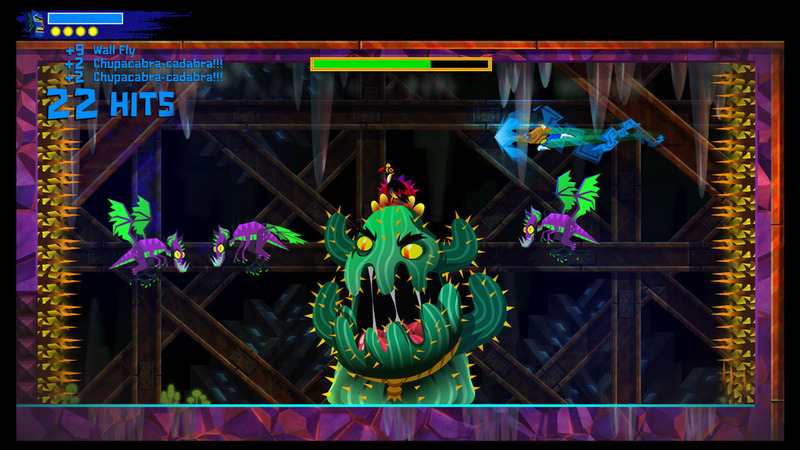 Or if you prefer more furious mayhem and bright colors, Guacamelee! 2 officially comes to Switch that week as well. With those mentioned, let’s see what’s worth playing this week. First up, there’s three different options for retro enthusiasts this week. There’s ACA NEOGEO NEO GEO CUP ’98: THE ROAD TO THE VICTORY, Arcade Archives Route 16 and SEGA Genesis Classics. 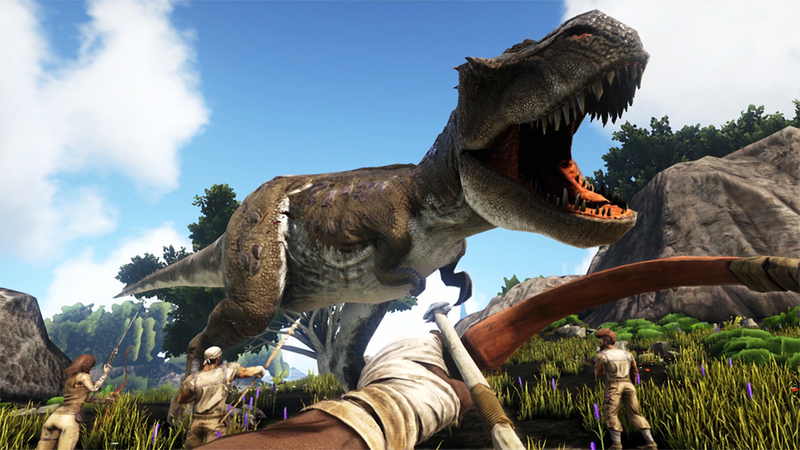 If you prefer fun with dinosaurs, there’s ARK: Survival Evolved. 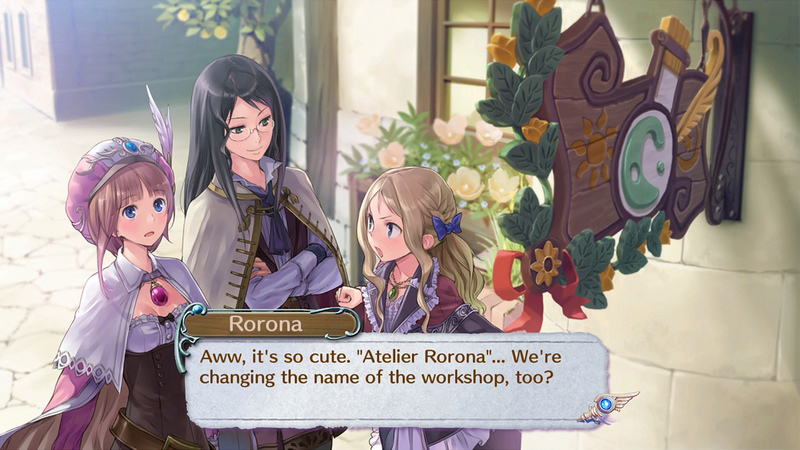 If you love you some alchemy, get a three pack in Atelier Arland series Deluxe Pack, featuring Meruru, Rorona and Totori. For fun with trains, there’s Conduct TOGETHER! Or to murder a stranger, there’s Hello Neighbor Hide and Seek. For a dark premise, there’s Beholder: Complete Edition. 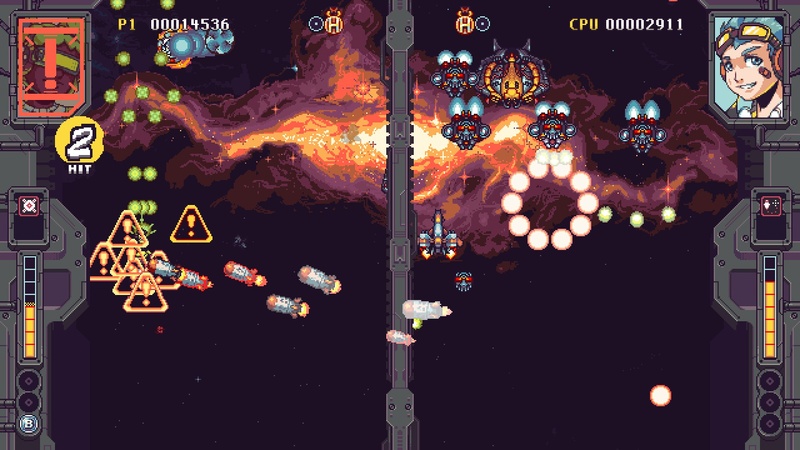 Or to SHMUP with a friend, there’s Rival Megagun! So there you have it. 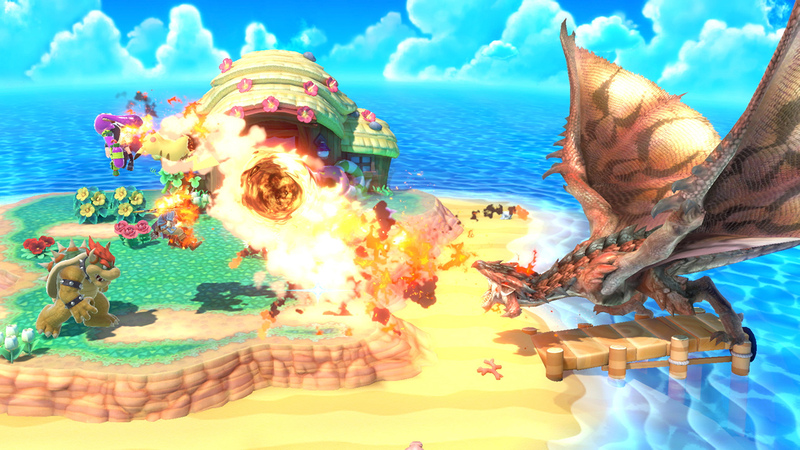 There’s plenty to enjoy this week besides just Super Smash Bros. Ultimate. Thanks again for joining us at oprainfall for your weekly Nintendo Download. Now if you excuse me, I need to go back to counting the minutes til I can pick up my copy of Ultimate!